This is such a cool Christmas Tree made entirely out of math equations! It is made out of the really cool Desmos Graphing Calculator and you can view it as well as the equations used to graph it here: https://www.desmos.com/calculator/wwngwucdra. I suggest playing around with the calculator because you can graph some really cool stuff with it. 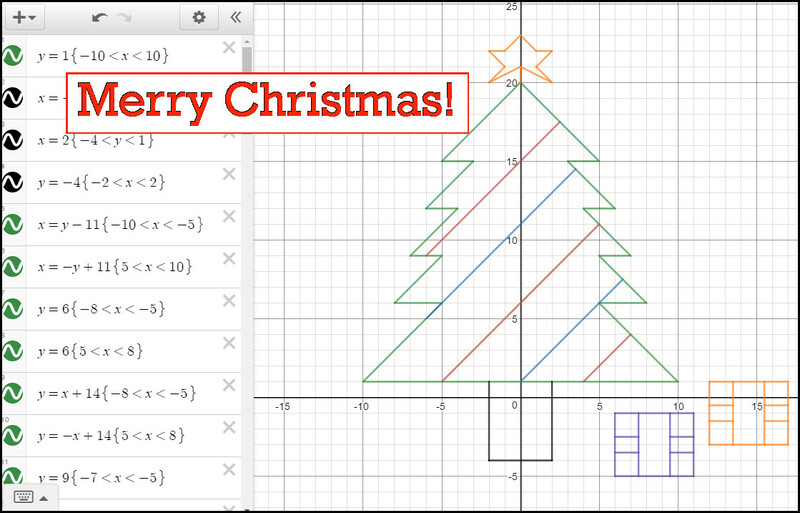 Anyways, from the entire Math Easy Solutions team, we wish you all a very Merry Christmas! Subscribe for Daily Math Memes!